The use of the lake is shared by four clubs comprising sailing, water skiing, model boats and anglers. 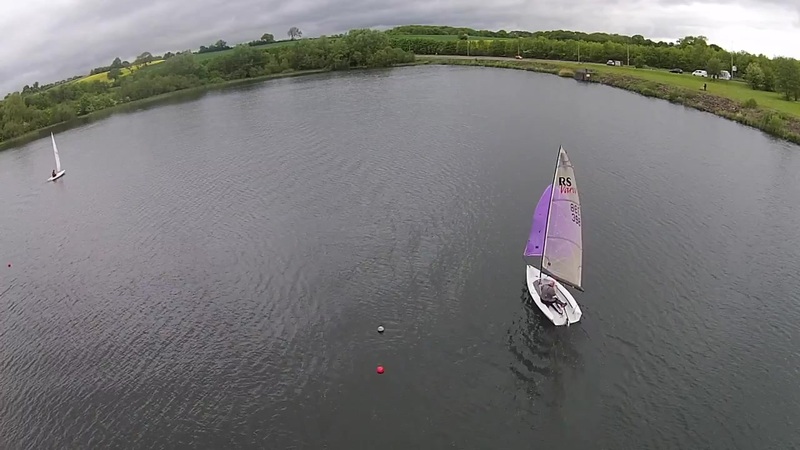 As its name suggests Telford Sailing Club specifically supports the sport of sailing and does not at this time promote the use of the lake for kayaking or canoeing. Priorslee balancing lake covers approximately 19 acres of water, it is therefore considered unsuitable, due its size for the above sports. Swimming is not allowed in the Lake.Â Severn Trent Water PLC, the owners of the lake, specifically ban swimming in this lake and it is in breech of their lease agreement for the club to allow anyone to swim. There are many signs around the lake advising that swimming is not allowed and this safetyÂ information should be adhered to at all times.